*turns on light with wand* Welcome. Hello, I’m Rogan and welcome to my Sbooktacular Reading Adventure! For those who don’t know what this is, it’s a readathon but with a twist! It’s a choose your own adventure readathon. It will run from Oct 25–Oct 31. The goal is to read seven books, but if a book can count for more than one challenge, that’s fine too. I’ve actually never done a readathon before, so this is my first one! I have a book for all of the challenges. Now, I know for those who have watched my previous video or read my previous post will be saying, “Rogan, didn’t you just say that you have six library books to read?” Well… Yes, I do. But I couldn’t resist! A friend of mine posted her TBR (To Be Read) list for this challenge, and I thought, “Oh, that actually sounds fun. Why not?” On my friend’s TBR, they’re all kind of spooky books, and I thought yeah, maybe I’ll do that for my list too. Erm. Nahhhh. I didn’t feel like putting in that much effort to find those books, but about half of the books I ended up picking ARE spooky so… Before I continue, the readathon also has a competition, so there’s five different teams. I’m Team #sbookyghost. IT’S SO CUTE! LOOK AT IT. 1. 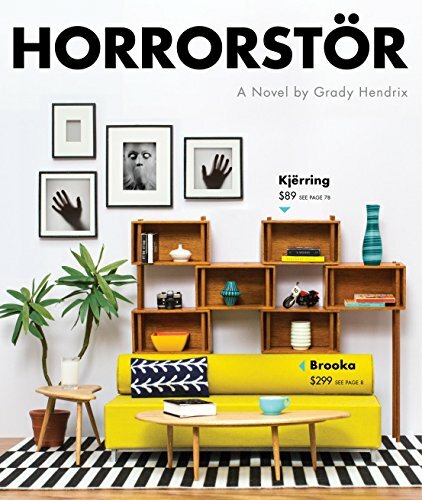 Trick or treat, read a book of your choice: Horrorstör. Since I already had this book, sure. I haven’t started reading it so… Why not? 2. 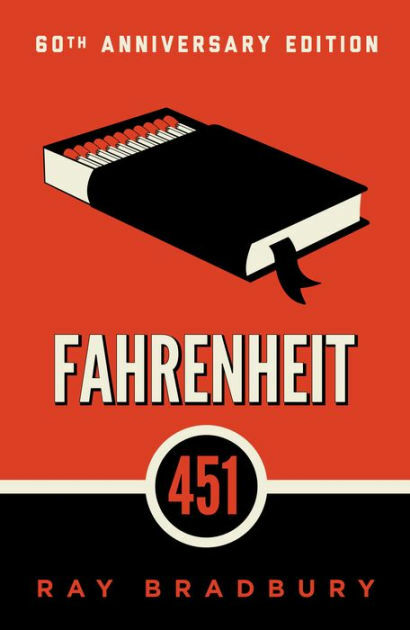 Read a book set in the future: Fahrenheit 451. I’m being honest here, I have read this before. But the last time I read this, I was a freshman in high school. So that’s nine, or ten years ago? Has it really been that long?? *has an existential crisis* Anyway! I want to re-read it because it’s one of my favorite books from back then, so I want to see if I still like it today. Also… A book about books? Who doesn’t love that? I am also loving the new cover for the 60th anniversary edition. 3. 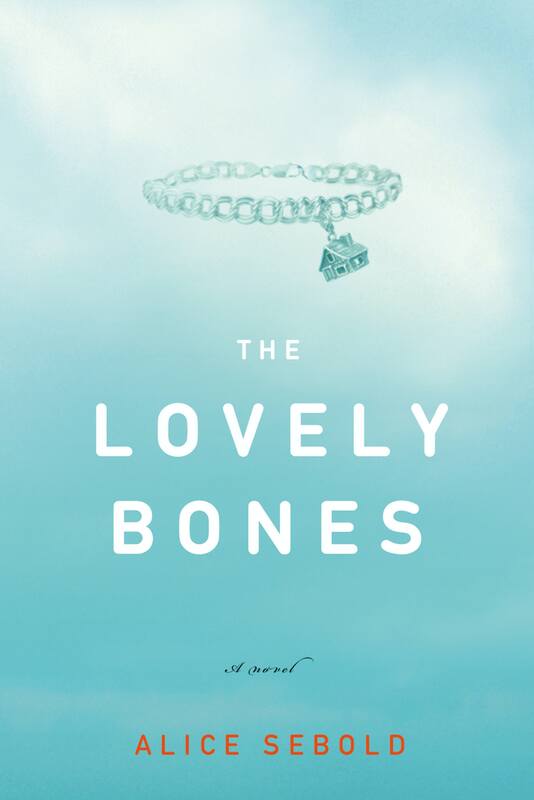 Read a book where the narrator is dead: The Lovely Bones. I haven’t read this. I haven’t seen the movie either. So… I am going into this knowing nothing. No, I do know the basic story but there you go. 4. 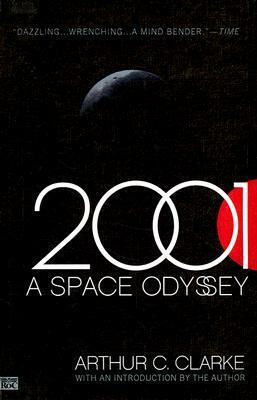 Read a book with a black cover: 2001–A Space Odyssey. Now, I have a story about this one. I originally picked Jonathan Strange and Mr. Norrell. But when I got to the library and found it… *chuckles* Yeah no, I’m not going to try and read this. It’s just over 1,000 pages! And it’s not large print either! So yeah no, I’ll add it to my list to read, but I’m not reading it for this challenge. No. So I got 2001 instead. I’ve never read this book, so… I thought this would be a good opportunity. 5. 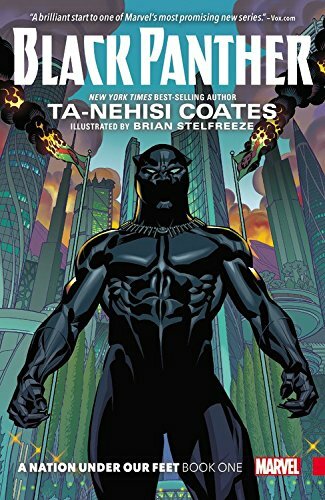 Read a book in one day: Black Panther (graphic novel). 6. 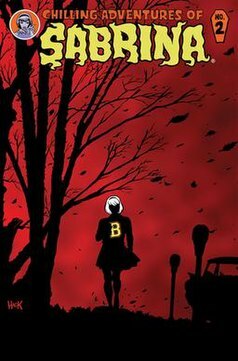 Read a graphic novel: Chilling Adventures of Sabrina. Now, I said that Black Panther could count, but I got another one for this challenge. I found Sabrina when I was looking for something else unrelated. So I read the description and it seemed interesting, so why not? 7. Read a dystopian novel: We (by Yevgeny Zamyatin). I chose the dystopian novel path, but We actually fits the other path as well (sci-fi book). This could count for a book with a black cover too (the version I have is a monochrome picture of a man). I’m actually kind of excited to read We, because it’s apparently the inspiration for every dystopian novel…ever. Including 1984 and Brave New World. Aaaaand these are the books I will hopefully finish in a week. We’ll see how this goes! They’re all fairly short. Kind of. What have I gotten myself into? *fades back in* Hold on, hold on. I’m not finished. Like always, if you’ve read a book or want to read a book I mentioned, leave it in the comments of the video. And… I guess that is all for today. If you want to support my content financially, I would really appreciate it if you joined my Patreon or made an one-time donation to my ko-fi tip jar. Subscribe to my channel. Follow me on my socials – Facebook, Twitter, Instagram. Thanks for reading, see you next time. Nox.